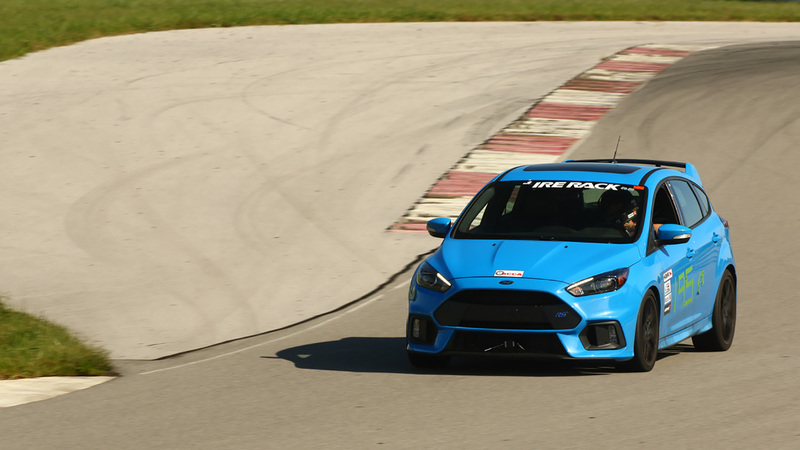 With the recent announcement of the formation of the North American Time Attack Council, the world of timed autosports has been brought into the spotlight. 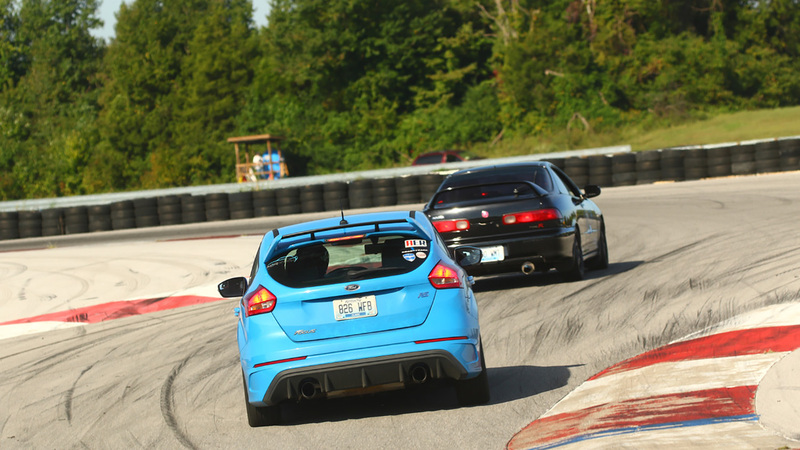 The SCCA, #GRIDLIFE and Global Time Attack joined forces to further legitimize timed competition, and to provide a path forward for rules and driver progression in North America. Tonight on Grassroots Motorsports LIVE! 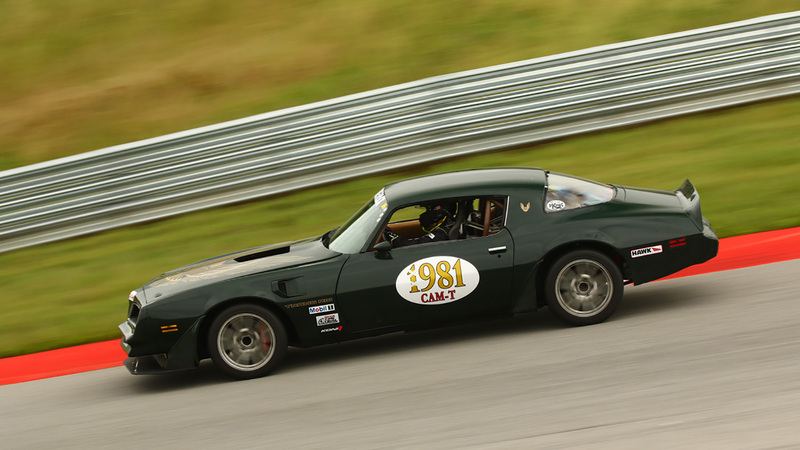 Presented by CRC Industries, Heyward Wagner from the SCCA joins us to discuss this new council, the overall time trial scene for 2019, the SCCA’s new Time Trial National Tour series, and more. Join us live on the Grassroots Motorsports Facebook Page and YouTube Channel at 9pm eastern. Thanks, everyone, who joined us last night. Lots o' chatter.